It has been reported that the ‘All Stars’ twist will carry over into the summer series of Big Brother this year. The 2017 series of Celebrity Big Brother has been a special ‘All Stars vs. New Stars’ edition in which former housemates have joined a new batch of celebrities to battle it out for the CBB crown. This is the second time viewers have witnessed an All Star show after the Ultimate Big Brother series aired back in 2010 when Channel 4 used to broadcast the programme. Now, rumour has it that fans could be treated to a third All Star special this summer. Allegedly, show bosses are currently working on a ‘Summer Legends’ show which will again see a number of former housemates make a comeback into the house. 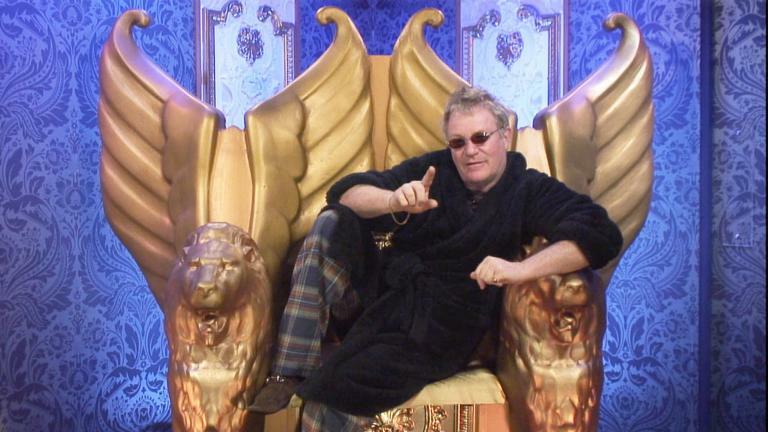 The Sun newspaper has reported that names such as Chantelle Houghton, Katie Price and Jim Davidson could be on the line-up. A source revealed: “They’ve seen this series as a bit of a trial but the formula has worked well with viewers. However, before all that we still have the regular ‘civilian’ series to come first, which will also be undergoing some changes in format. Auditions for the new series of Big Brother are asking for contestants to apply in pairs, whether it be couples, siblings or friends.